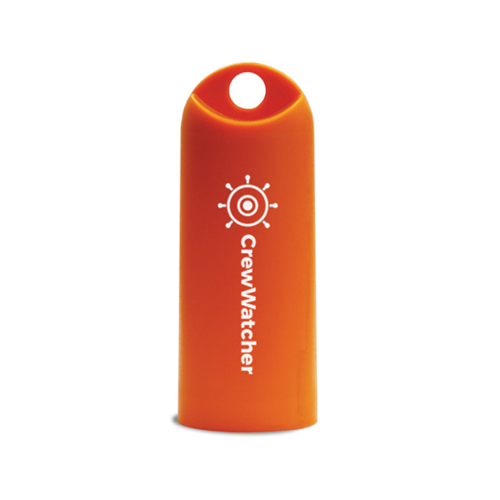 CrewWatcher® is a smart alarm system that constantly monitors if everyone is still on board using your phone, tablet or iPad, and up to 5 beacons. 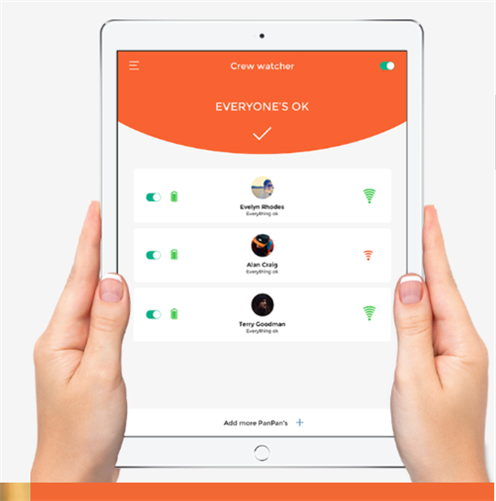 In case of a man overboard, the app will automatically sound an alarm within 6 seconds, then provide those on board with intuitive rescue guidance. Zero input is required. Comes with a single transmitter and app.